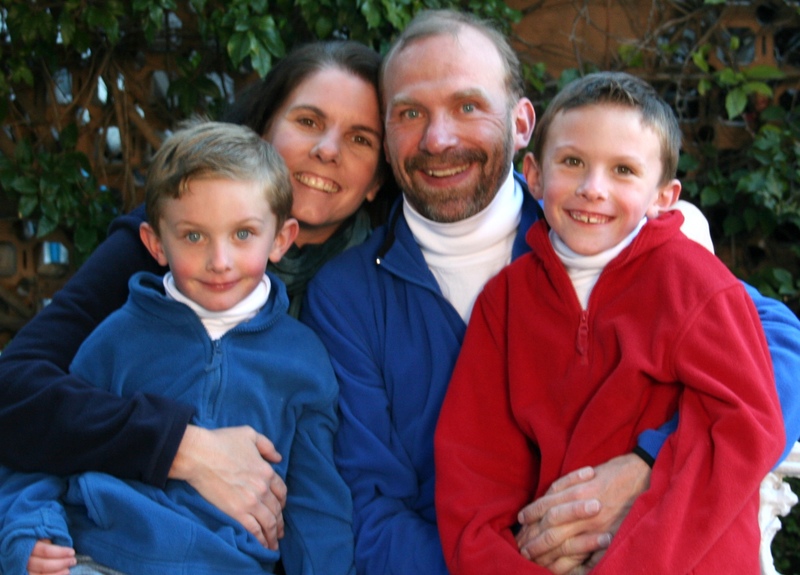 Greg & Vicki are missionaries with Christian Missionary Fellowship (CMF), working in central Mexico. 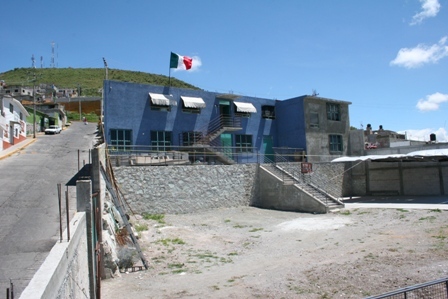 Greg and Vicki have served the impoverished community of Cubitos and La Raza in Pachuca, Hidalgo, Mexico since 2002. 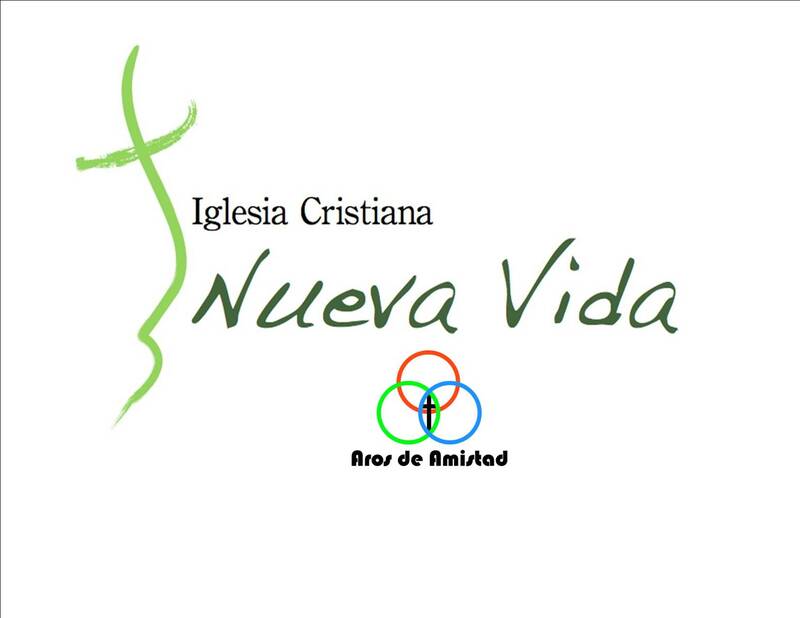 Their primary ministry focus has been reaching out into the community through "la Iglesia Cristiana Nueva Vida", "New Life Christian Church". But more recently God has given them a vision to train up church planters who will help launch a church planting movement that will see multiple churches planted in Pachuca...in Mexico...and to the ends of the earth. Training leaders to lead the cell groups, reach out to their neighbors and friends and plant new churches in new areas. Doing outreach through the church to help meet the needs in the communities around them. Following the guidance of the Holy Spirit and joining HIM where HE is at work. Praying "without ceasing" and training up and activating an "army of intercessors" to impact Mexico and the world.